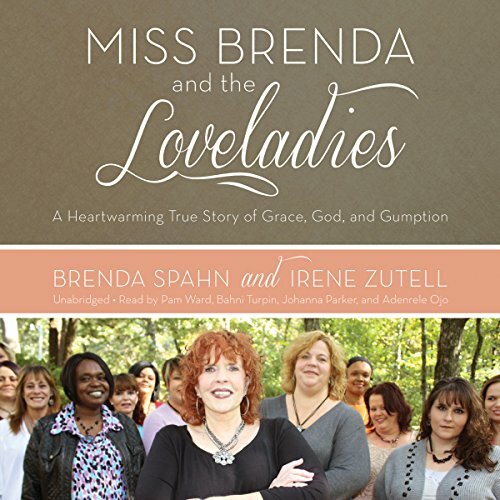 Showing results by author "Irene Zutell"
For Brenda Spahn, entrepreneur and businesswoman, wealth was a lifestyle - until a brush with the law threatened to send her to prison. In those dark moments, Brenda made a promise to God. Spared incarceration, a renewed Brenda glimpsed into the lives of women serving time in one of the worst places in America - the JuliaTutwiler Prison for Women in Wetumpka, Alabama. What she saw prompted a God-inspired vision. With a heart to help and a will that couldn't be crushed, Brenda fought the system and overcame tremendous obstacles to take ex-cons into her home.